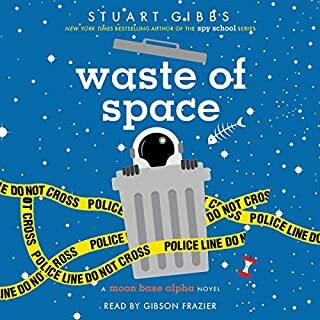 Tensions are running high when multibillionaire Lars Sjoburg is poisoned and demands to go home, and everyone is looking to Dash Gibson to solve the case in this third and final book in the New York Times best-selling Moon Base Alpha series. Think of the best book you read, then double how great it was. That is the only way to describe this book. This extraordinary piece of work will definitely delight the listener.